In conjunction with Social Work Day on 19 March 2019, find out more from our social workers as they debunk some myths about their profession. ‘All social workers are volunteers.’ ‘Anyone who has a kind heart can do what a social worker does.’ These are just some myths surrounding the social work practice. 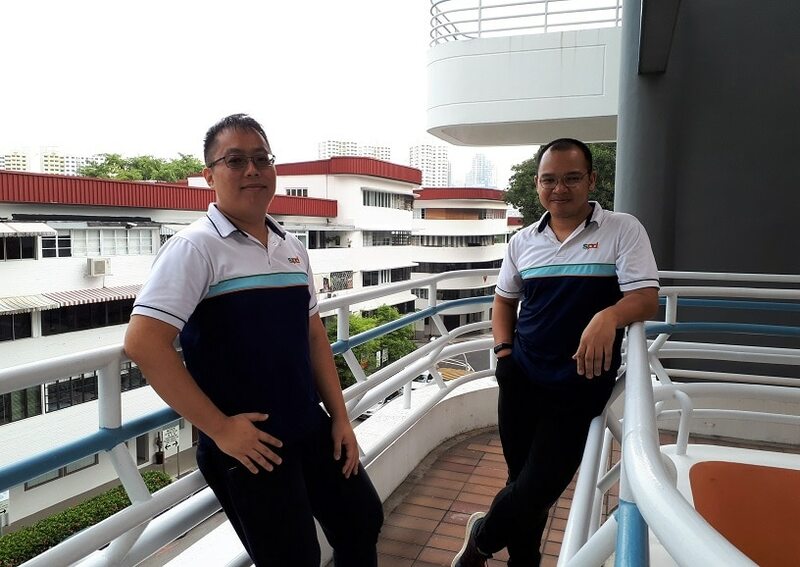 In conjunction with Social Work Day on 19 March 2019, UPDATES finds out more from our social workers to debunk some misperceptions about their profession. Fact: Passion and having a kind heart would certainly help a social worker in his or her work. However, contrary to common belief, social workers are highly skilled professionals who must have at least a university degree in social work at the bachelor’s, master’s, or doctoral level. More than having a kind heart, the pivotal attribute a social worker should possess is the ability to empathise, i.e., to understand the situation from the perspective of the other person, as well as having an open and non-judgmental attitude. Social work can be difficult and stressful and a social worker needs to have the specific skills and training to deal with challenging situations in their work. They also follow a code of professional ethics that reflects the values, defines the principles, and sets the standards for social work practice. “In the course of work, we need to be able to identify potential problems and risks that the client may be facing, map out intervention plans and be knowledgeable about community resources that we could tap on when we execute these intervention plans,” said Ishak Johari, senior social work associate with the Specialised Case Management Programme and the Rehabilitation Centre at SPD Ability Centre. “As the needs of the society evolve and change, there is also a need for all of us in the social work profession to constantly update ourselves and go for relevant training that suits the current area we are working in,” he added. Fact: Social workers are not volunteers. They need to acquire the required training before they can practise as a social worker and are paid professionals. Of course, a social worker can certainly volunteer as one in his or her own time. 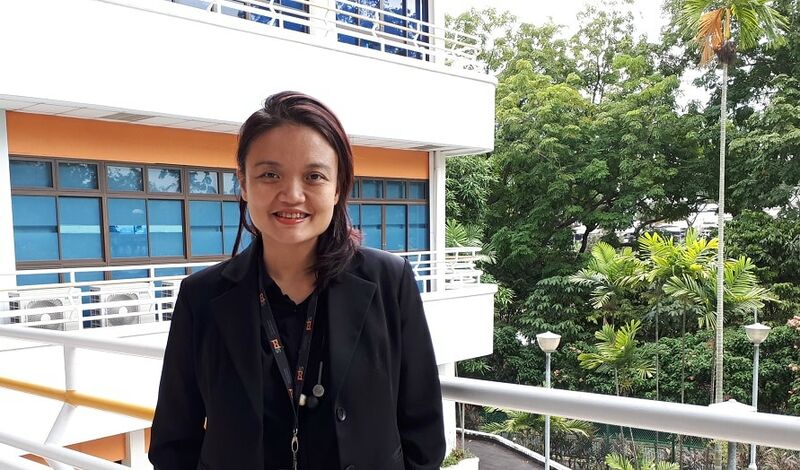 Fact: The Ministry of Social and Family Development (MSF) has launched the Skills Framework for Social Service to enhance the career and professional development pathways for social service professionals, including social workers. The framework provides key information on the sector, career pathways, occupations/job roles, as well as the existing and emerging skills and competencies required. Social workers can also work as administrators, policymakers and researchers, among others. “In SPD, the clinical progression for social work staff spans from Social Work Associate to Senior Social Worker. The career development depends on the level of case management and supervision work and other competencies, such as service development, programme and stakeholder management or group work facilitation skills. 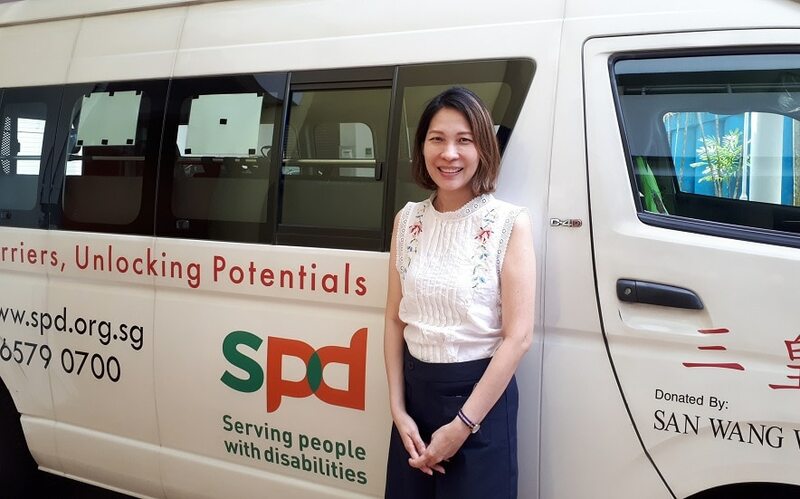 Like me and a few others who are social work trained in SPD, a social worker can also switch to management roles as the skill sets are transferable and can value-add to social service planning and leadership,” shared Teo Pek Wan, Acting Director overseeing Adult & Elderly Services. Fact: Besides working directly with clients, social workers also engage community partners, institutions and other professionals to facilitate assistance to the clients, plan caregiver support programmes, conduct workshops and training, as well as share and exchange experiences with other social workers. “The scope of social work can be extremely broad, depending on what issues the client is facing. In the initial stages of case management, we are often the crucial link between clients and much-needed aid that is offered by a wide range of individuals, agencies, communities and corporations in society. Society is highly complex, and social workers assist clients in navigating the myriad of systems and networks to access vital resources to become self-reliant,” said social worker Benjamin Han. Benjamin has organised more than six caregiver wellness events since 2017. “In addition to regular case management services where we look into clients’ needs, our goal is also to empower caregivers with a variety of skills as they play a key role in the lives of our clients. My work focuses on caregiver support through educational workshops which enable them to continue providing care in the long run,” Benjamin explained. Fact: Social workers are problem solvers, specific to the context of the clients, though they do not perform miracles. Social workers have to equip themselves with knowledge of available assistance schemes and measures and work with the clients and their families to recommend appropriate interventions. “Social workers work alongside clients and their families to empower them to make their own decisions. We need to respect the dignity and self-autonomy of those we are assisting. 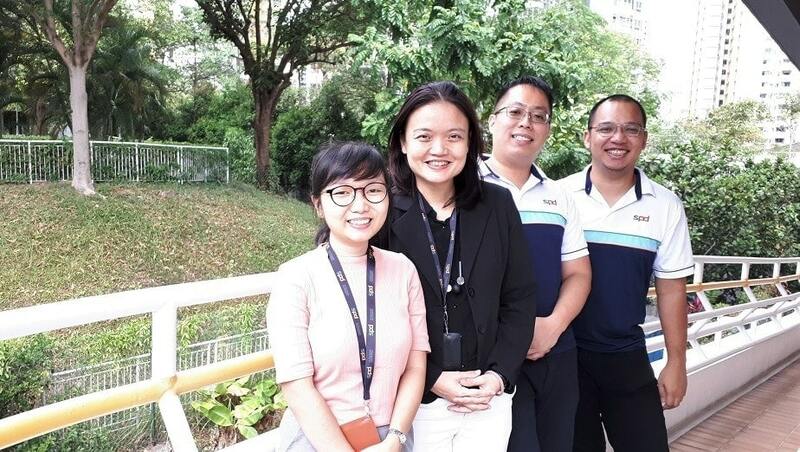 They have the right to self-determination so we work with them in a collaborative way, but not to take over making decisions for them,” said Angela Chung, senior social worker with the Specialised Case Management Programme. Angela cited an example of an elderly client who is staying on his own. Despite efforts to get him to move into a nursing home to get better care, the client is insistent on not doing so. Angela respected his decision as she understood the reasons for his reluctance and that the client has the mental capacity to make his own decisions. 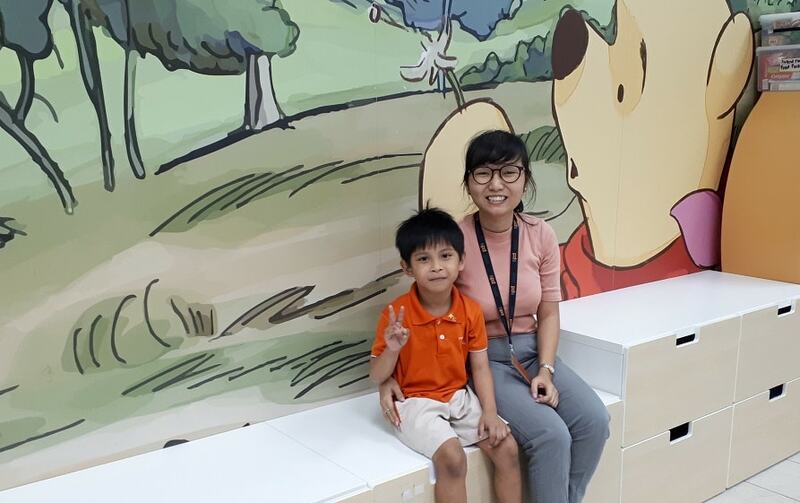 Thus, she worked with him to ensure that there were sufficient safeguards in the community for him to continue staying on his own, for instance arranging befrienders to visit him regularly and working with other community partners for welfare services like meal deliveries and home cleaning. “At the end of the day, when you see tangible improvement in the conditions and circumstances of your clients and you know that it is the result or outcome of your intervention and efforts, it is the most rewarding part of this career,” shared Angela. The social work profession promotes social change through empowering clients and improving their human relationships to bring about enhancement in overall well-being. To all social workers, thank you for your hard work and happy Social Work Day!